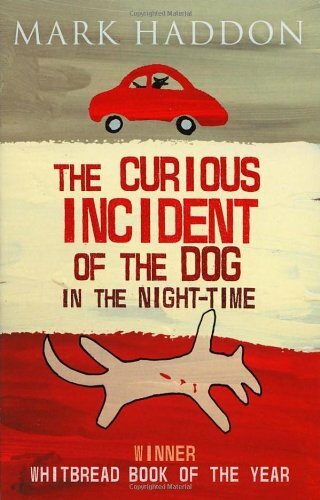 I’ve always loved the title ‘The Curious Incident of the Dog in the Night-Time’ by Mark Haddon. I just love the confusion it emanates which suitably reflects the storyline. Christopher, the protagonist has Asperger’s Syndrome and is trying to make sense of the world around him. My reading habits have certainly become more eclectic! As a teen I mainly read YA and chic lit. Now I read historical romance, paranormal, fantasy, sci-fi, general literature, chic-lit, outback romance, humourous crime, YA, memoirs and other non-fiction titles. It’s only been in the last 3-4 years that I have really gotten into paranormal romance since being introduced to Twilight and the Sookie Stackhouse series. Feel free to leave your answers in the comments section below and I will return the favour by stopping by your blog too! It’s Aussie August Month! Which means all the posts on The Australian Bookshelf during August have an Aussie focus. Check out the giveaways, reviews and featured posts that were posted this week. And to celebrate Aussie August I am offering my YA fantasy romance novel A Season Of Transformation for just 99c at Amazon! 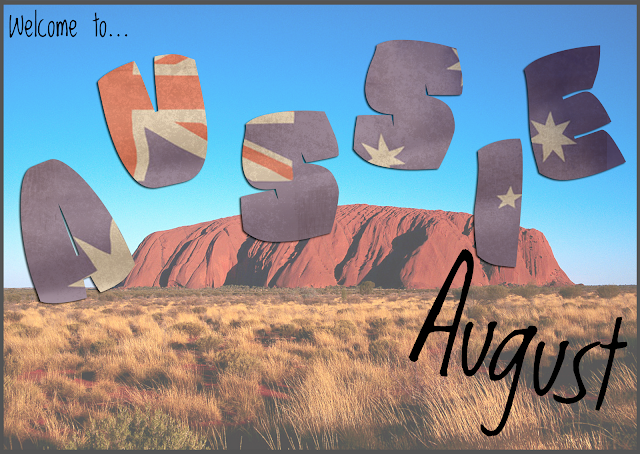 Don’t forget to check out the other blogs participating in Aussie August month by looking at the schedule and entering in plenty of giveaways! Yeah! There’s something about a long and unusual titles that really catch your attention. Something that sounds crazy at first, will just flow off the tongue later. Stopping by via Parajunkee’s Follow Friday.